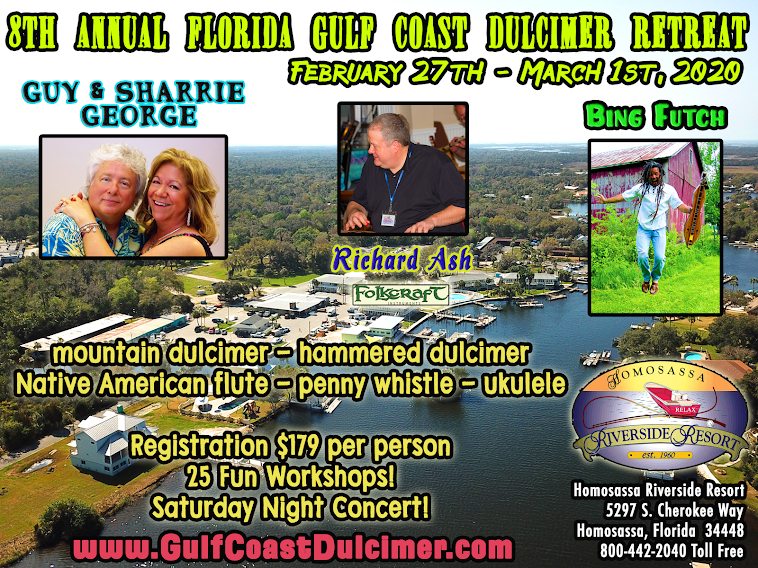 Florida Gulf Coast Dulcimer Retreat with Bing Futch, Guy & Sharrie George and Richard Ash: Hoop-Dee-Doo Musical Revue: Deadline NYE 2015! Bing I just signed up for the workshops and saw this about the show at Disney. Is it closed now or can anyone still come? Hi, Karen! Sadly, we decided not to attend Hoop-Dee-Doo this year; we had a number of people cancel due to illness or other conflicts. We'll take a year off and look forward to next year. 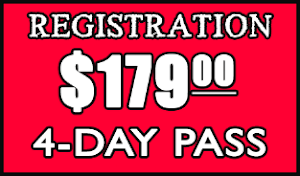 I hope you will be able to attend the retreat!